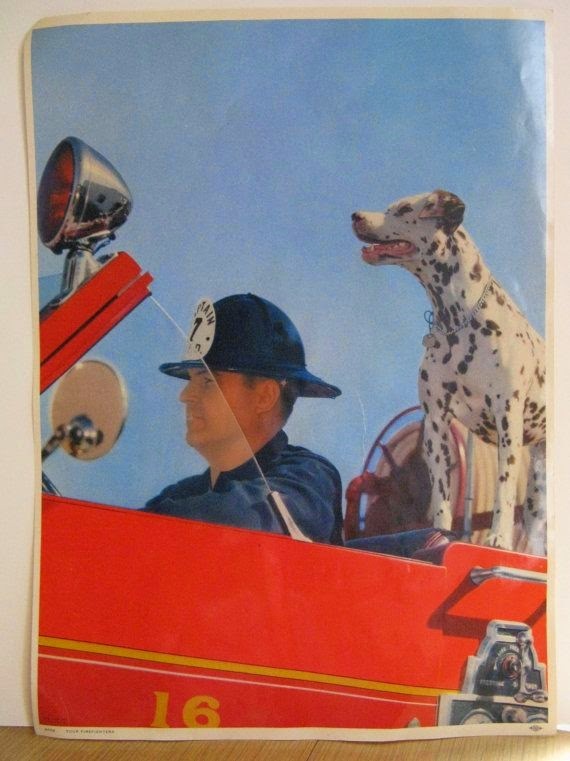 Ah yes, those perky spotted pups riding atop the gleaming red fire truck. 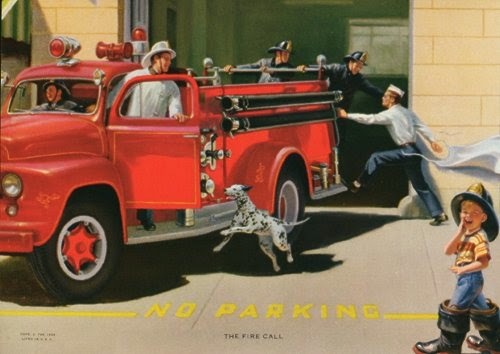 How did Dalmatians become the firehouse dog of choice and why were firehouses forced to stop using them? 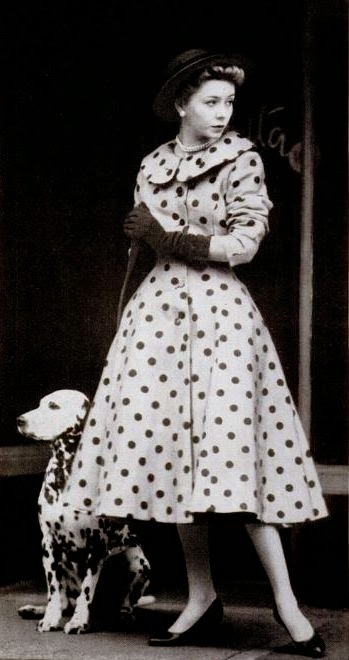 The first Dalmatians were taught to run next to coaches. These dogs were mostly status symbols, but also protected coaches from thieves. 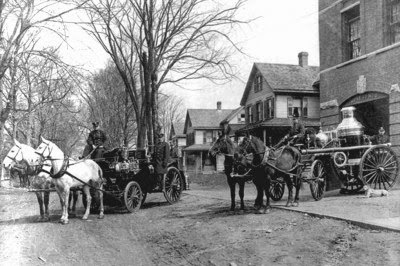 When Benjamin Franklin wasn't playing with electricity and wearing some fabulous hats, he bred Dalmatians and asked firehouses to use the dogs. 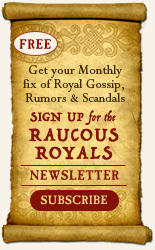 Soon, Dalmatians had a new job. 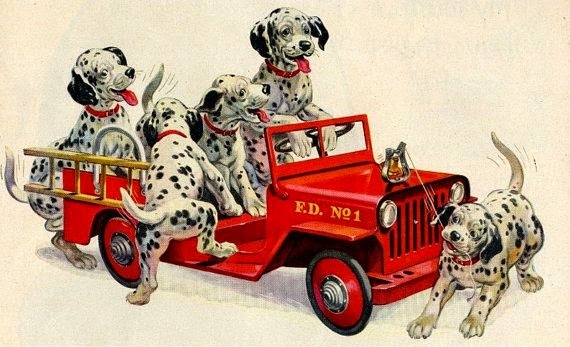 Dalmatians ran ahead of horse drawn steam fire engines (called pumpers) to warn people to get out of the way. They also go well with polka dots. 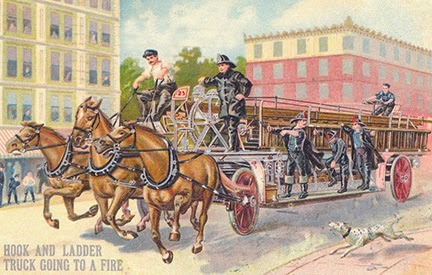 Supposedly, New York City’s Ladder 20 continues to use Dalmatians. We can assume that they are trained to eat kibble only. *According to some breeders, Dalmatians that are predominantly white can get a little crazy, but let’s not get racial here. **I really couldn't find the right visual for this point. 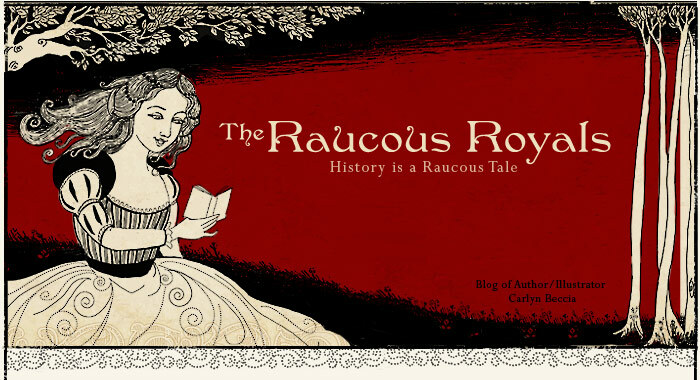 I believe that kids should be shown the beauty of literature from the very childhood. 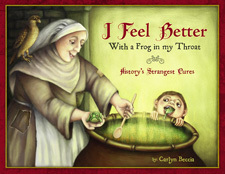 Sometimes, I even use homework help online services, like Homework-desk.com, so that my kids have more time for books.